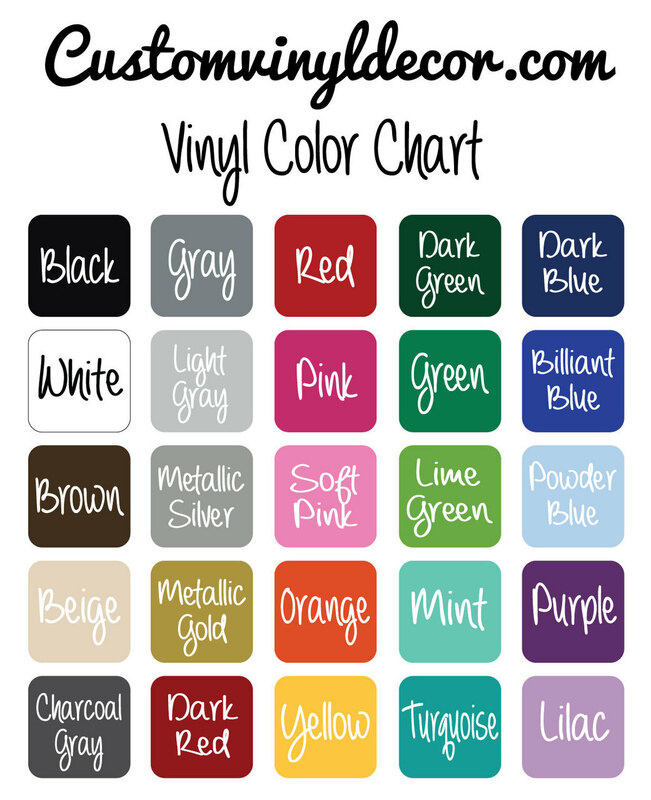 This vinyl wall design is great for homes or schools, children or adults. You can order it in any of our beautiful vinyl colors, and choose the size that will best fit your ideal space. 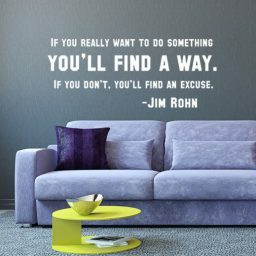 Our vinyl wall designs are used all over the world to inspire people to be their best! 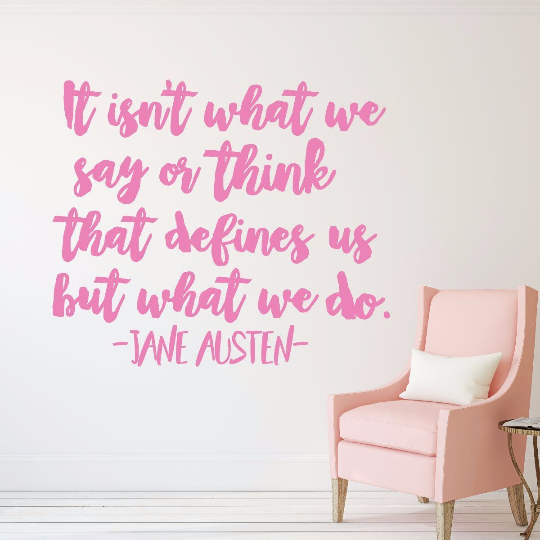 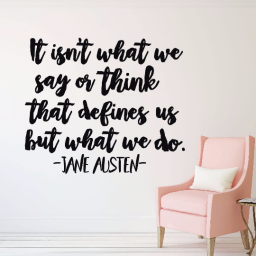 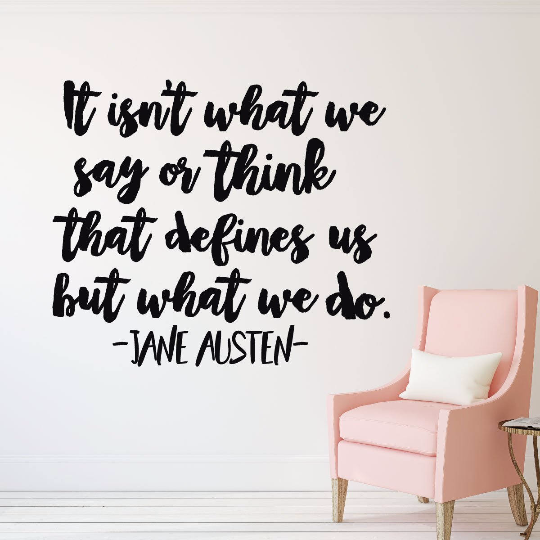 This design is a favorite Jane Austen quote and would look beautiful in a bedroom, living room, classroom, or office area. 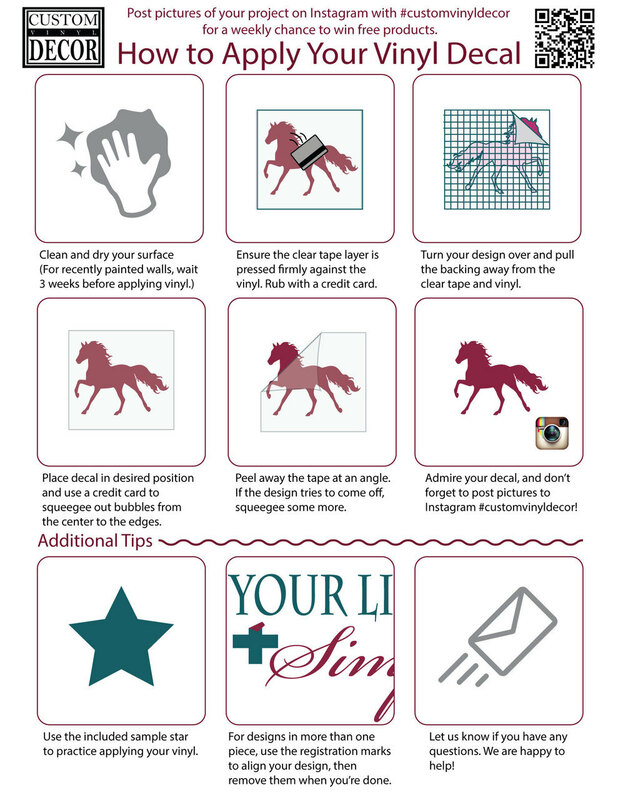 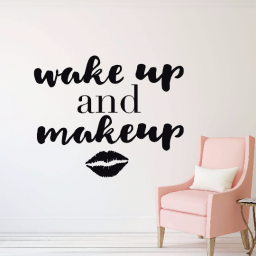 These vinyl wall decals are easy decorations that add pop to any room. 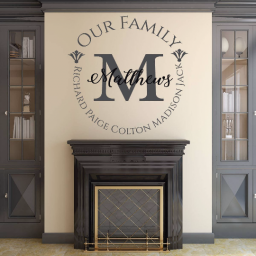 They come with application instructions, and when you would like a change, they are easy to remove without damaging your wall. 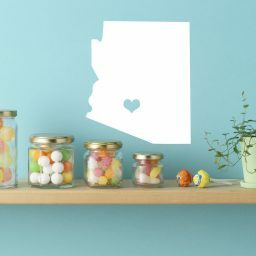 They can also be used on a variety of flat surfaces, including glass, metal, and wood! 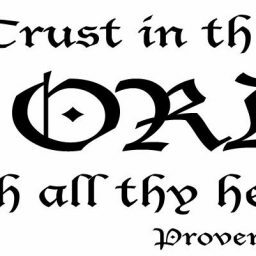 Use this vinyl design as an attractive an inspirational piece wherever you can imagine it.